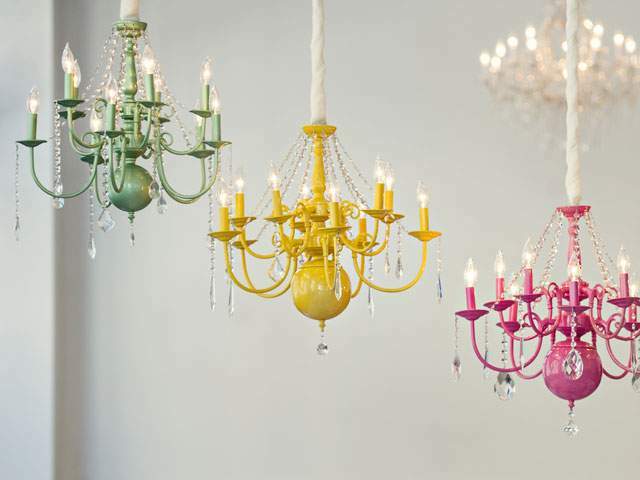 Ryan Designs is a boutique décor and lighting company specializing in weddings, celebrations and corporate events. We are best known for our spatial transformations. We can take just about any raw space – such as a tent, barn, or loft – and turn it into a sophisticated, creative event that reflects you and your vision. We do this through four areas of expertise: decorative lighting, fabric draping, event furnishings, and custom designed products. Lighting is essential to any event. 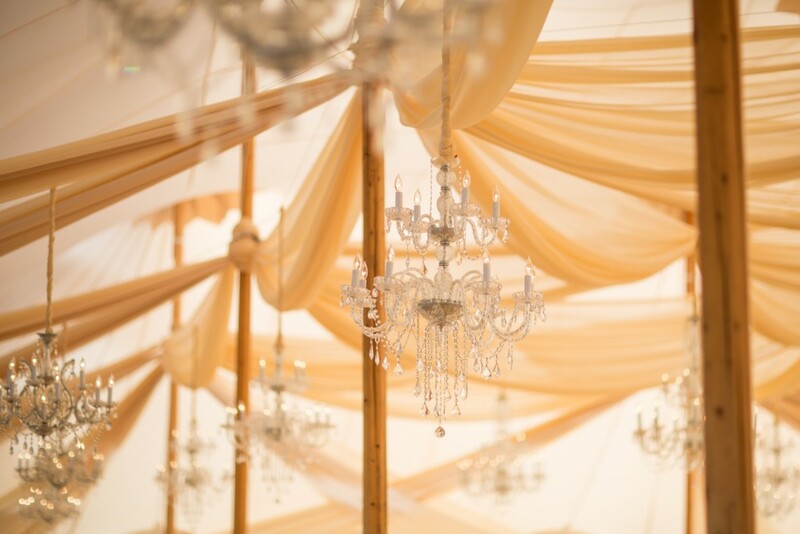 Chandeliers, pendant lights, bistro lights, rice paper lanterns and twinkle lights are just a few examples of the types of decorative light fixtures we can use to create the perfect atmosphere for your event. Our lighting is professionally installed and dimmer controlled. Fabric treatments such as draped ceilings, swags, side panels, and custom textiles can add warmth and visual interest to your event space. Fabric can soften and conceal unsightly structures or add texture, elegance and dimension. Our high quality fabric is always fresh off the bolt and flame retardant certified. 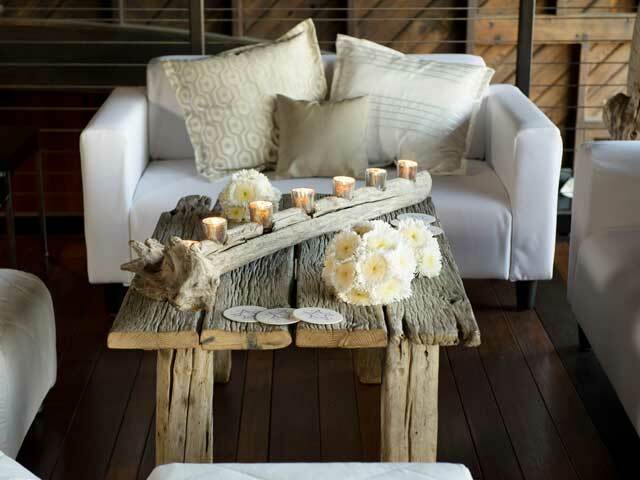 Event furnishings provide comfortable seating areas for you and your guests. We use flexible and sophisticated pieces so that your floor plan is completely unique. At Ryan Designs, we take extra steps to make sure our event furnishings are impeccable. We reupholster all our sofas, chairs and ottomans before every event, we de-lint them on-site, and we adorn them with gorgeous throw pillows of only the finest fabrics. 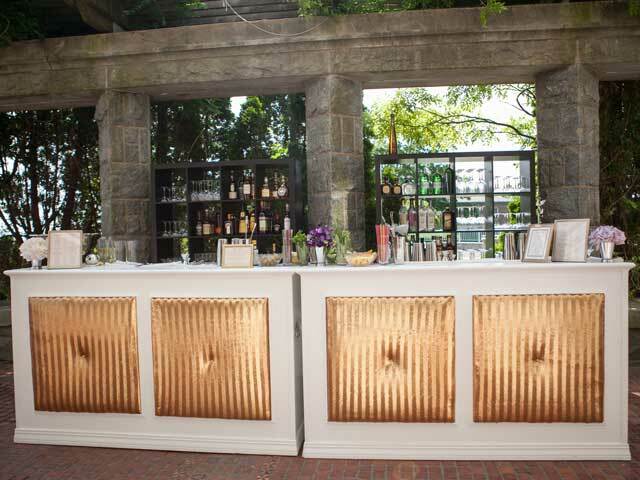 Custom designed products really make the difference when it comes to personalizing your event space. Ryan Designs creates custom products such as dining tables, coffee tables, arbors, chuppahs, walls, backdrops, bars, props, light fixtures, signage, linens and textiles, etc… The sky is the limit! 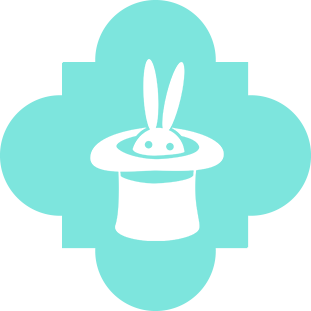 Ever wonder… “How’d they do that?” Well, you should! At Ryan Designs, we believe that part of creating a beautiful space is ensuring that our products and services are professionally installed and finished. Our large, multi-faceted team of event designers and technicians see to it that every event is absolutely stunning. We carefully install our lighting and décor products in a way that is thoughtful, discreet, seamless and reliable. Our products are designed to be minimally invasive and blend into the environment so all that you see is the magic of your event. 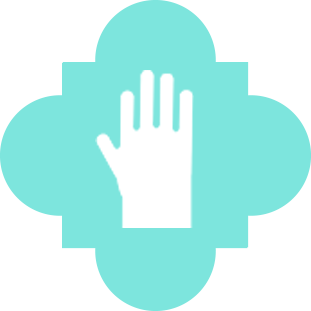 All of our products come with our Ryan Designs white-glove service. Unlike most rental companies, we do not just drop and go. We set up everything so you don’t have to. We completely install and stage all of our impeccably maintained products so that everything is event ready. This also means we care about the details. Our draping fabrics are clean, fresh off the bolt and flame retardant certified. Our event furnishings are neat and tidy and our lighting is dimmer controlled.